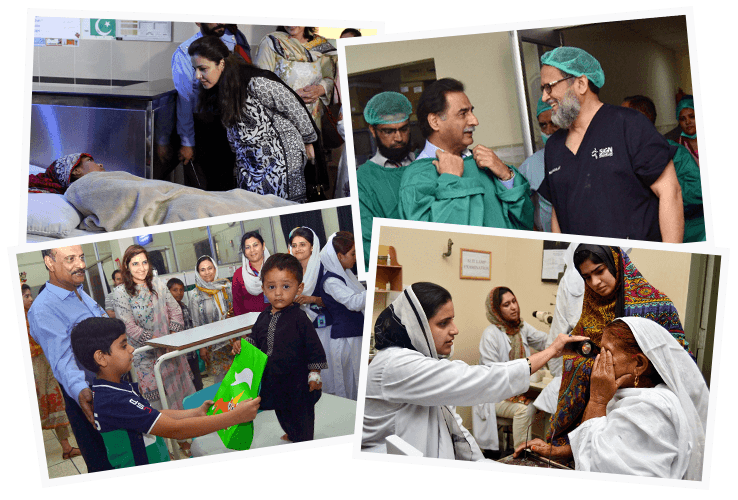 Ghurki Trust Teaching Hospital is the purpose built Charitable Organization. It’s a 600 beds hospital, registered under Societies Act, XXI of 1860, Ref No. RP/4476/L/91/1018. 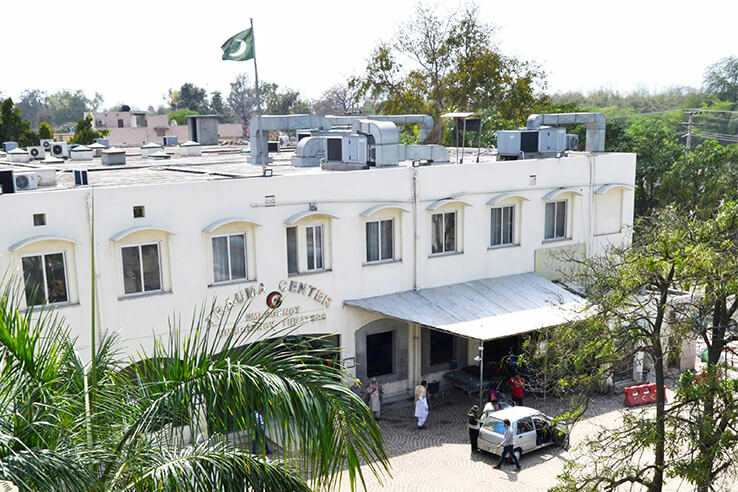 An ISO 9001 – 2015 certified Ghurki Trust Teaching Hospital is affiliated with Lahore Medical & Dental College, recognized by Pakistan Medical & Dental Council (PMDC) and affiliated with University of Health Sciences (UHS). Recently the hospital is certified by Pakistan centre of philantaoropy. 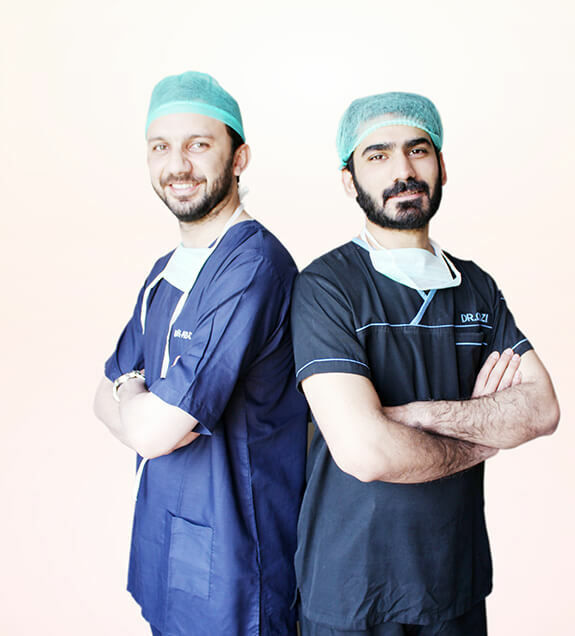 Network of Ghurki Trust Teaching Hospital ensuring the most specialized and advanced services and unique care. Complete care for the family, offering a wide array of treatmentsacross all major specialties. 24/7 emergency and non-emergency care, under expert medical practitioners with a wealth of experience and global exposure. Conveniently located hospital, providing high-quality healthcare at affordable costs. Committed to delivering the highest standards of healthcare, withContinuous Quality Improvement programs underway at all times. What makes GTTH a highly Popular Health Care Destination? An Impeccable record of Zero infection rate.